MCOMS opens the door to getting the most out of the POS, PMS, CRM, SPA and other hospitality systems. HOTstream puts them into action, through targeted marketing and on-site commerce on any screen. 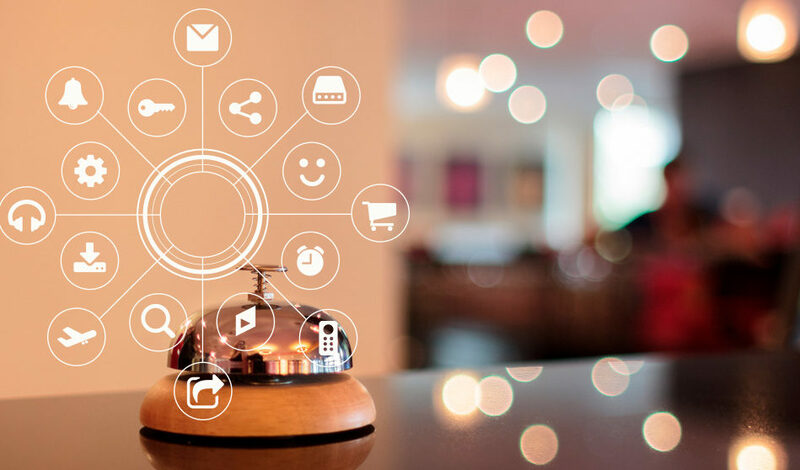 HOTstream ecosystem makes the guests feel recognized and rewarded throughout their stay and beyond, generating long term value and increasing guests’ loyalty at the same time. More than fifty integrations with different systems are already implemented and many more are currently under development. MCOMS ensures that if a hotel has a system that is not yet integrated, it will be added as part of the HOTstream installation process. ATRIO by PAR Springer-Miller Systems, Inc.
Multi-Systems, Inc, REMco Software Inc.